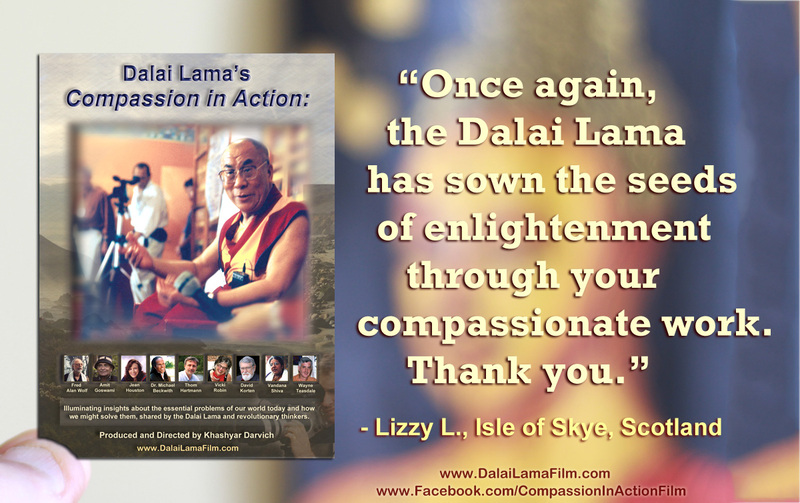 ‘Compassion in Action’ is the final inspiring journey with the Dalai Lama and the renaissance thinkers featured in the award-winning ‘Dalai Lama Renaissance’ and ‘Dalai Lama Awakening’ films providing inspiring solutions of how each of us can put Compassion into Action. 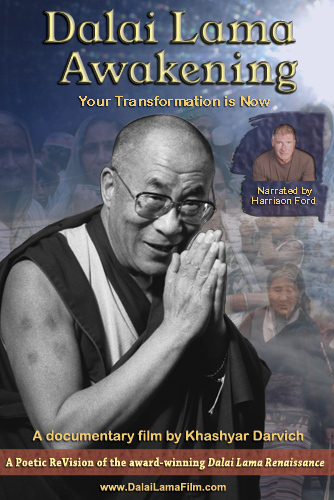 ‘Dalai Lama Renaissance’ and ‘Dalai Lama Awakening’ presented an illuminating inner journey of personal transformation from the head to the heart. What truly brings us happiness? 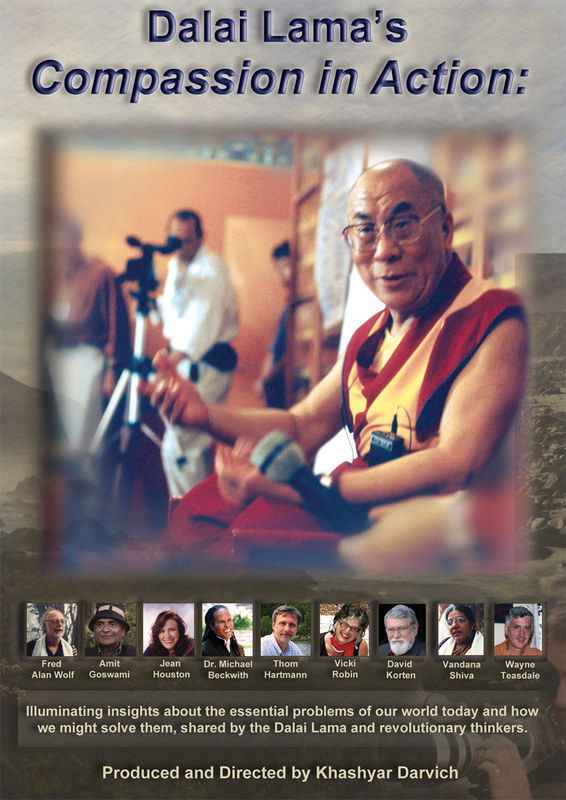 What are the essential problems facing our world today, and how can we solve them? 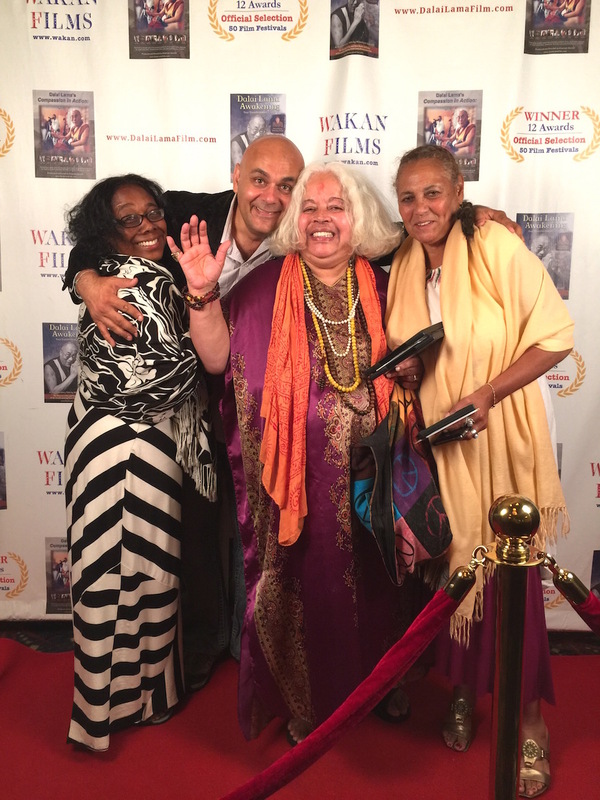 What is at the heart and soul of the cultural “Hungry Ghosts” that seek happiness and fulfillment through money and things, instead of fromwithin? 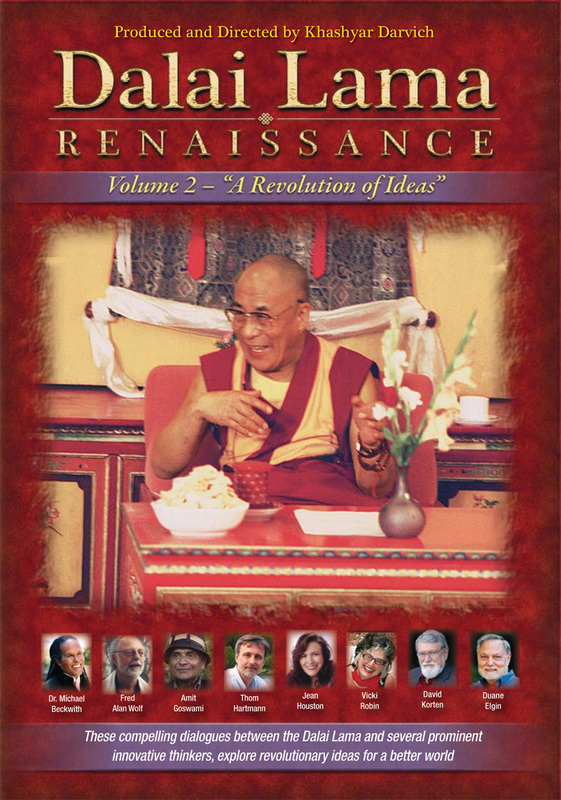 In this inspiring and thought- provoking film, Compassion in Action: Dalai Lama Awakening Vol 2, the Dalai Lama and some of the most innovative and revolutionary thinkers of our time explore the sources of unhappiness and happiness in our world. 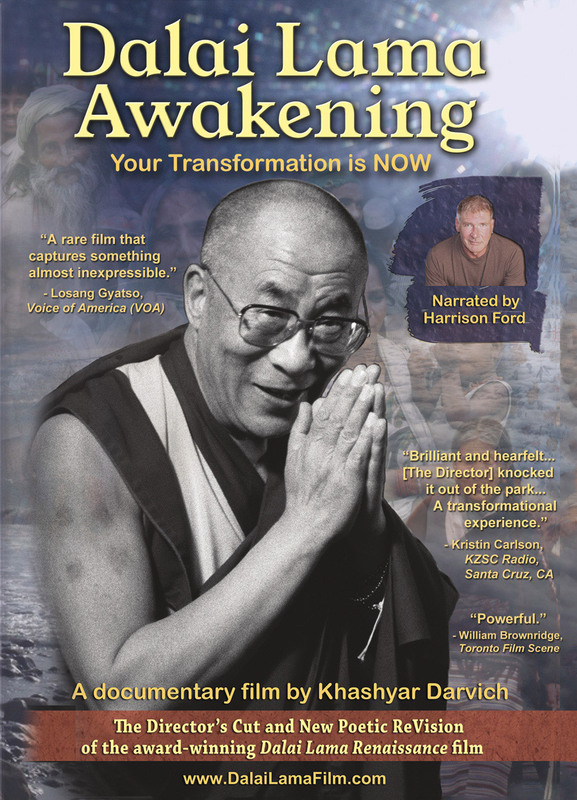 This film is a deeper exploration of the ideas presented in the internationally successful documentary film Dalai Lama Awakening (narrated by actor Harrison Ford), directed by award-winning Producer- Director Khashyar Darvich.